If you're living it large & want hair to match, Skyscraper is the tool designed for ground up follicle engineering. The next generation in hair lacquer, delivers mega hold & sticks even when the heat is on. 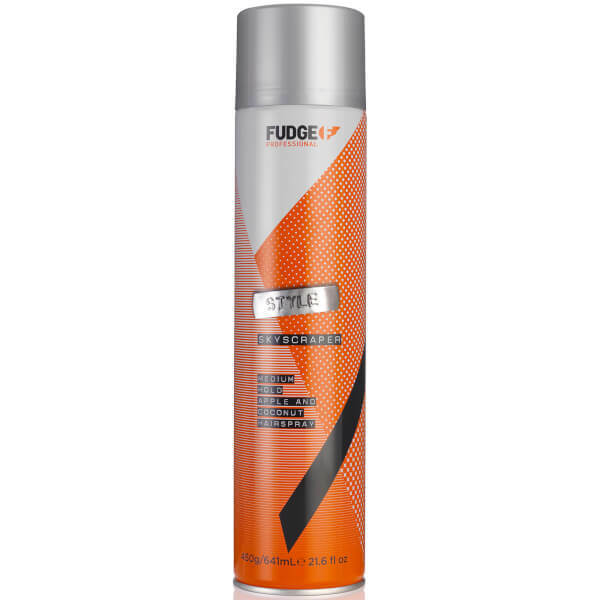 Best hair spray on the market? Hard to argue against it. So after hearing review after review applauding this hair spray I decided to give it a try. I have thick, straight hair that knows what it wants and is very stubborn but this spray actually changes my hair type, you can do anything and I mean anything with it from messy to curly to parted and it works amazing with hair creams, paste's or putty's. 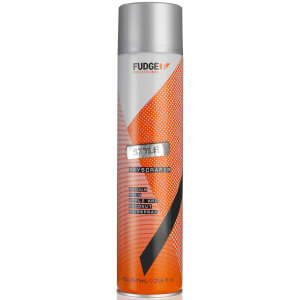 It smells amazing and washes out very easily and can also be reworked even a day after. The hold is medium but personally my hair doesn't even flinch when it's in. The can is huge as well so lasts a while but you'll be using this everyday so it won't last ;) Overall 5/5 from me and I can't see myself trying a different hair spray any time soon and I have medium length hair, incredible stuff.